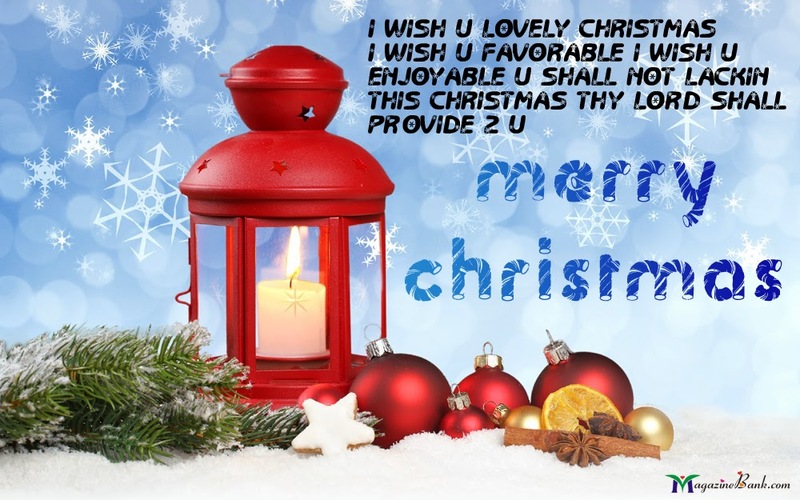 Christmas is a great celebration which is celebrated worldwide. It is celebrated widely on 25 of December every year. There are different happenings on, before and after the day of Christmas. 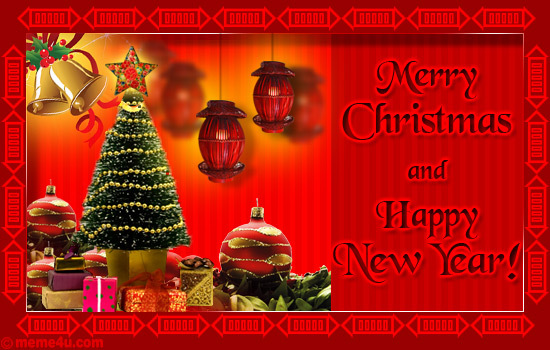 On Christmas day, people share with each other gifts, Christmas wishes and Christmas cards. 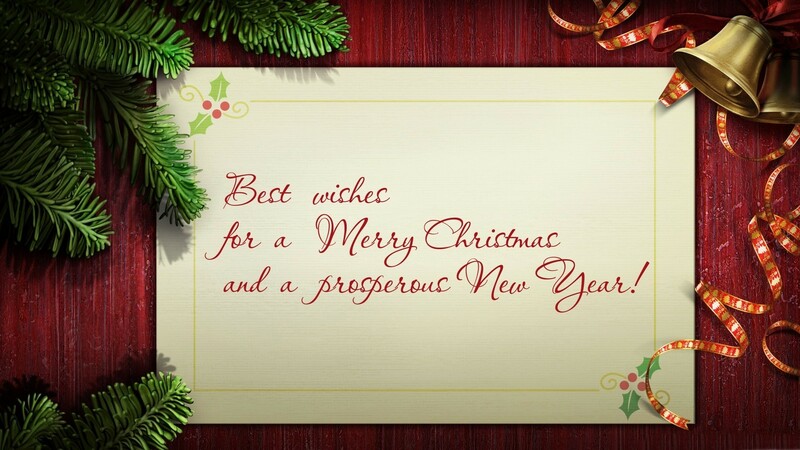 Some people wish each other by saying Christmas wishes. 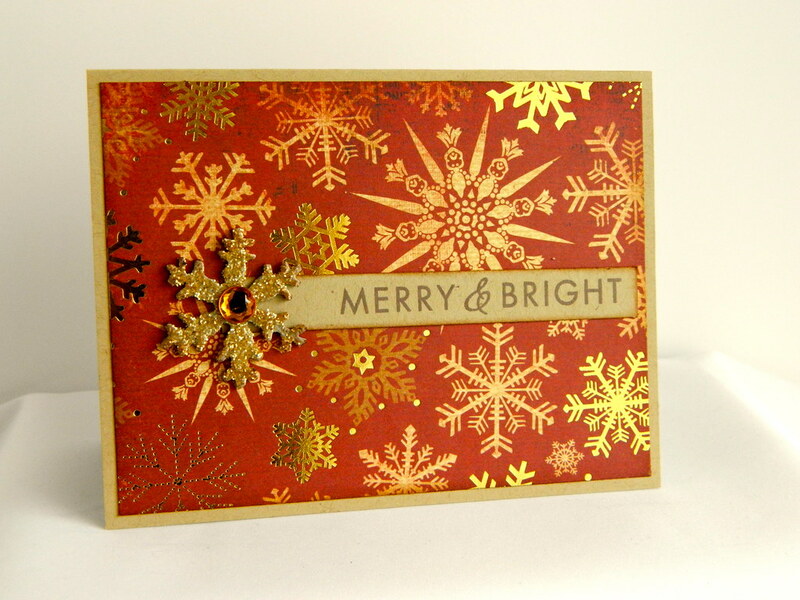 There are also a lot of people who like to wish each other by giving Christmas cards. 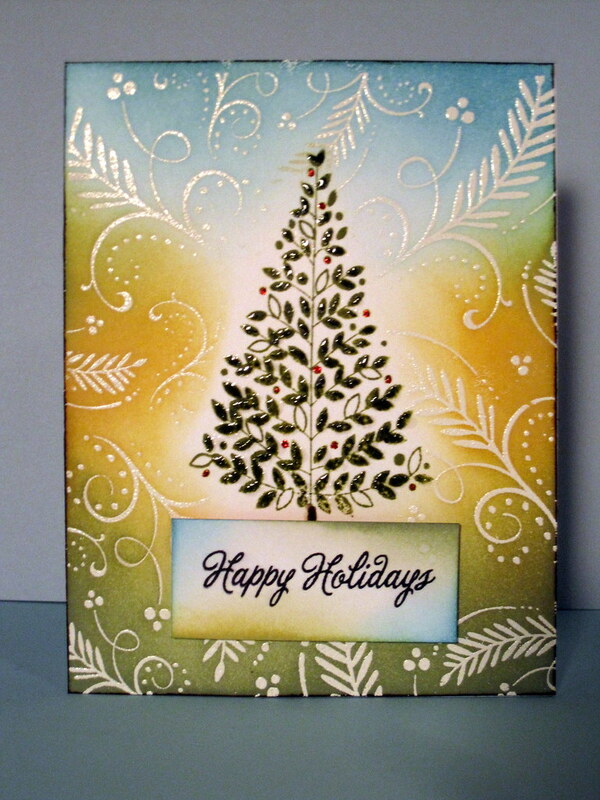 Children especially are more interested to give Christmas cards to their friends on Christmas. 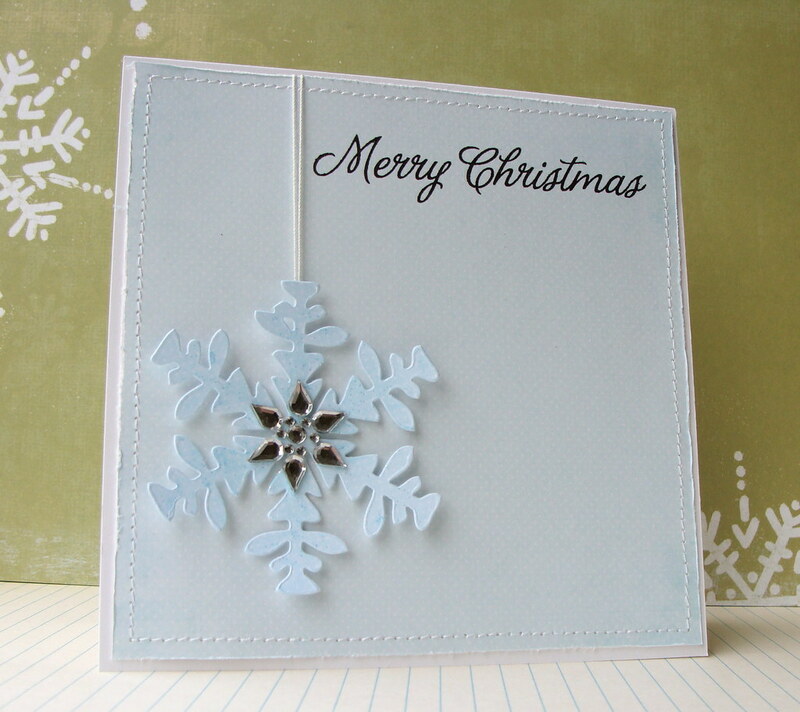 Christmas cards are available in shops but you can also make your own Christmas cards. 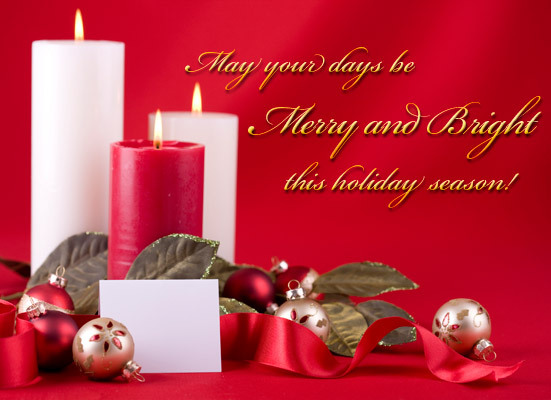 If you make Christmas card for your friend and write a message from your heart then this card will be best card for your friend. 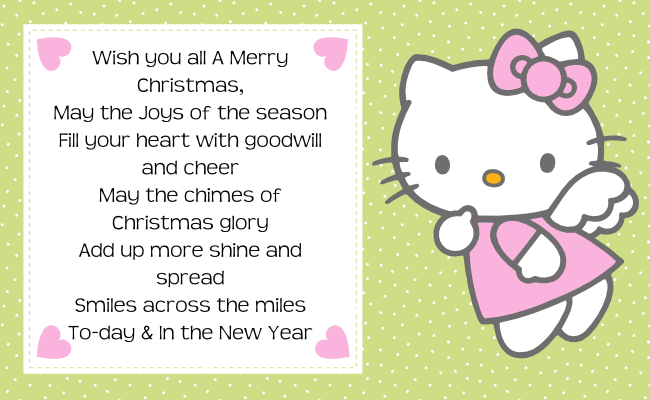 There are different quotes, wishes and sayings on Christmas cards. In some of these sayings, there are different prayers. In some cards there are prayers for individuals while in some cards there are prayers for the whole family. 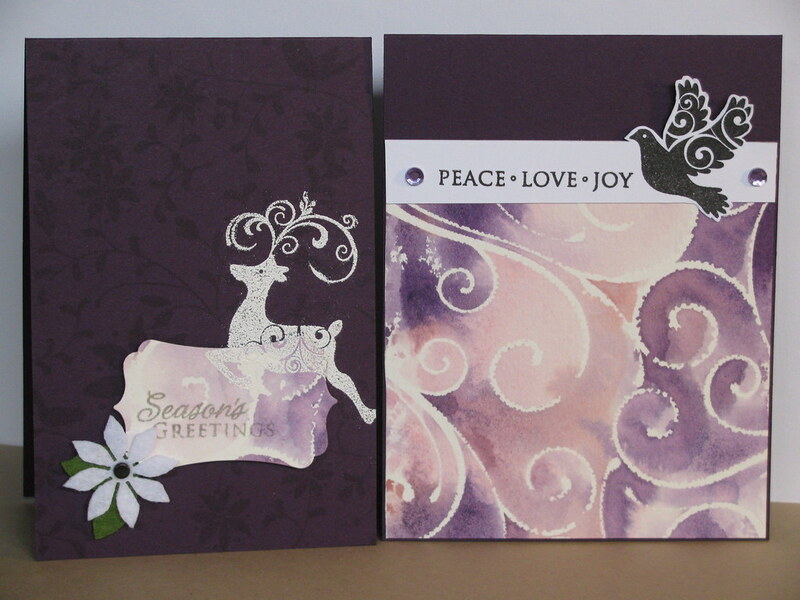 There are also a lot of cards on which a message of peace, love and hope is given. There are different Christmas cartoon characters on these cards too. Some of famous Christmas cartoon characters are Santa clause, penguin, polar bear, stag and deer. These cartoons increase look and beauty of these cards and wishes mentioned on cards look more attractive with these cartoons. 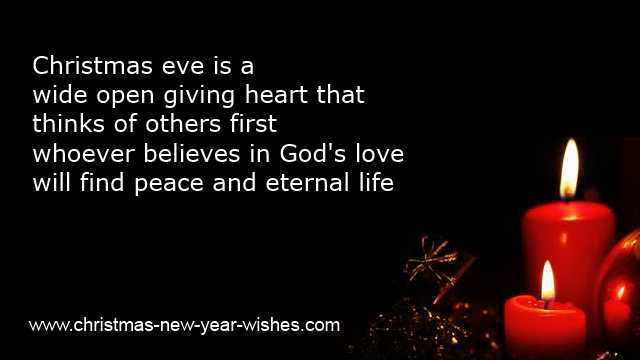 Christmas teach the lesson of joy, peace, love and hope. 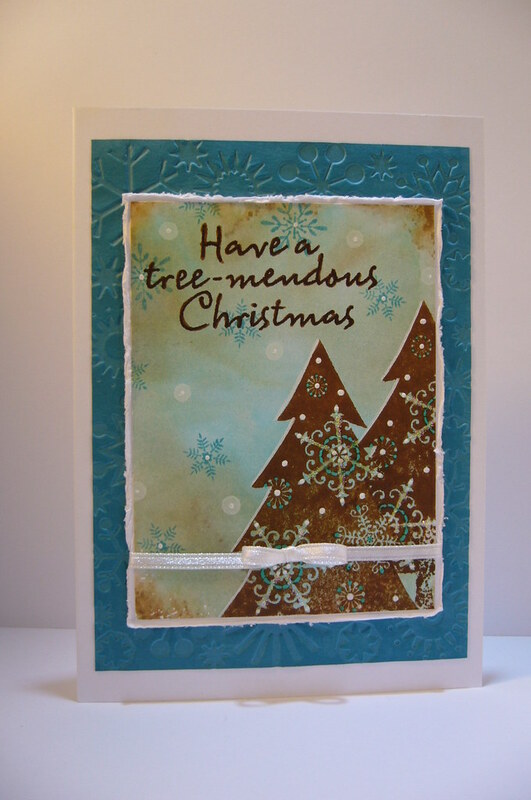 Here are 25 top Christmas card sayings.